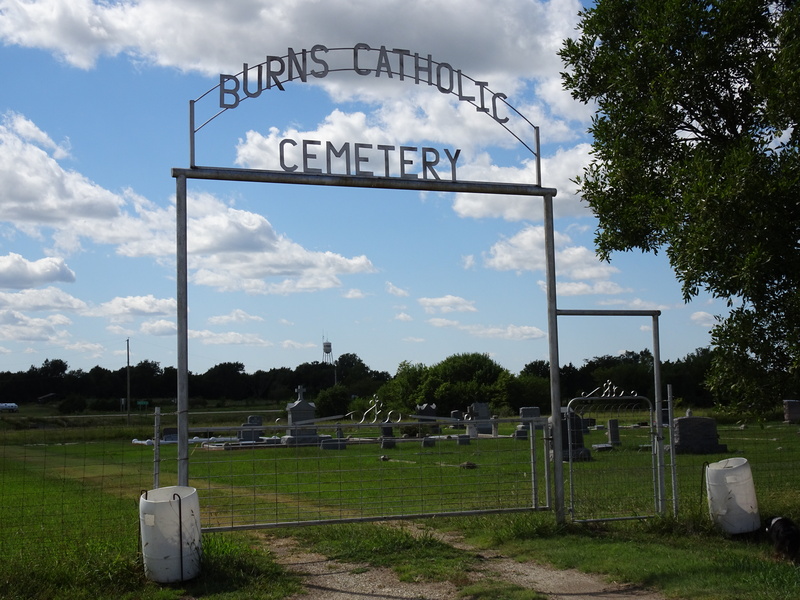 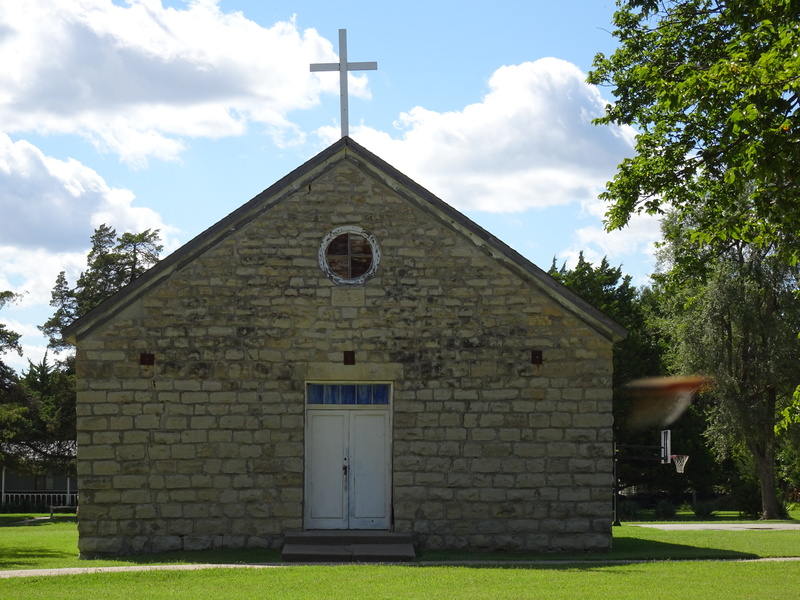 Burns is located in Marion County, KS It was originally named St. Francis, but they realized that name was already taken so they changed the name to be the same as a nearby Burns train station. 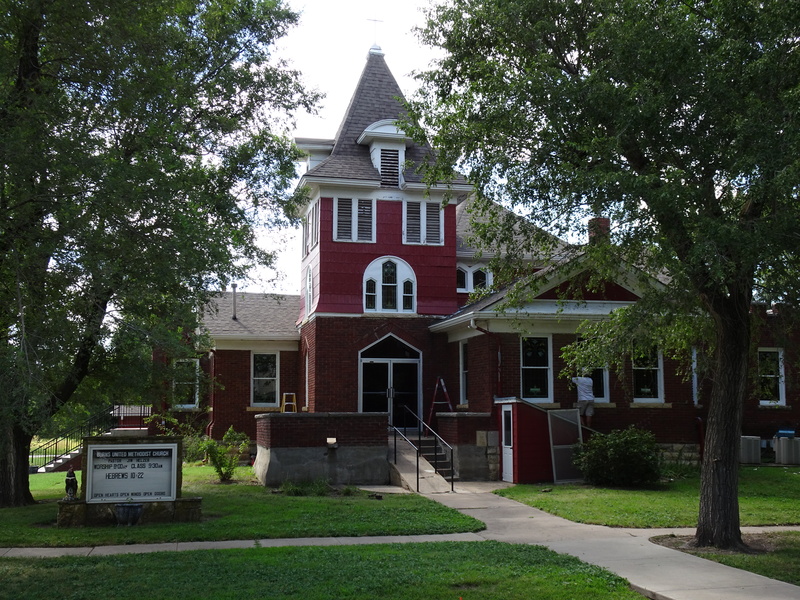 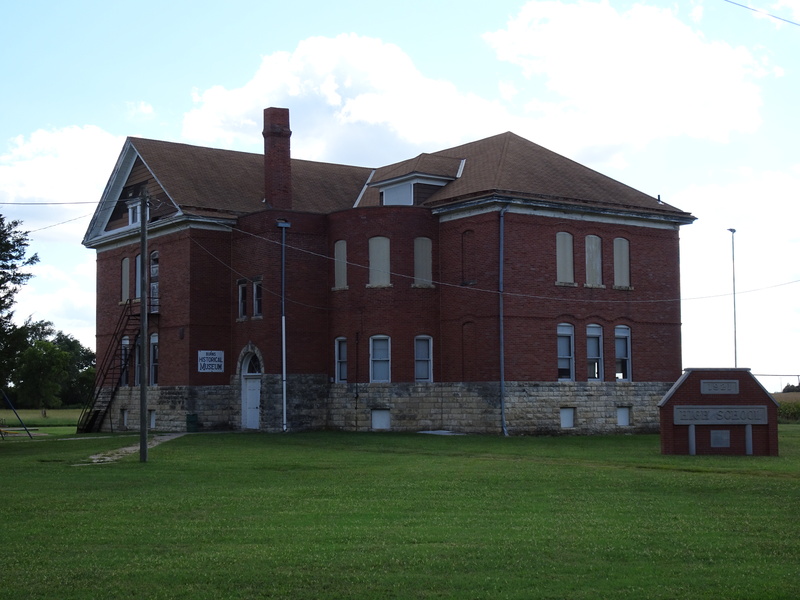 The Burns Union School was built in 1904, the high school closed in 1965, the grade school and junior high closed in 1997. 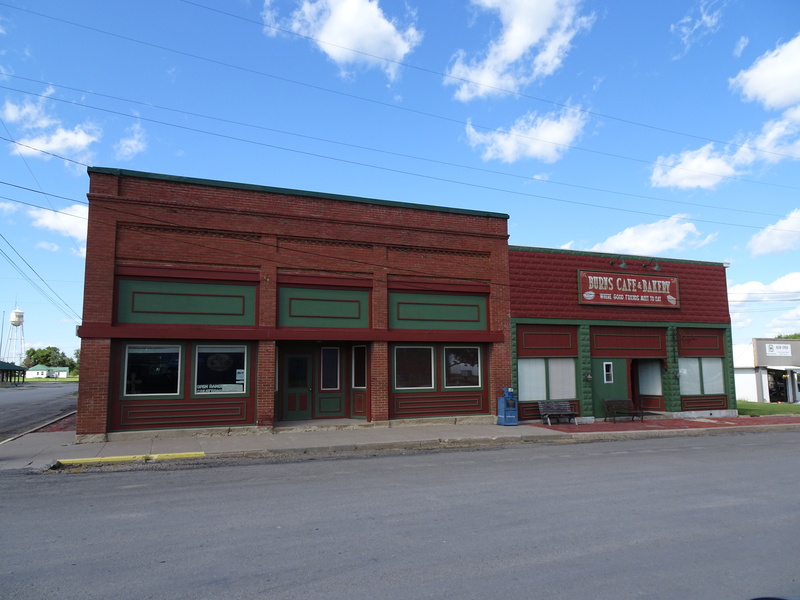 The population of Burns is 228. 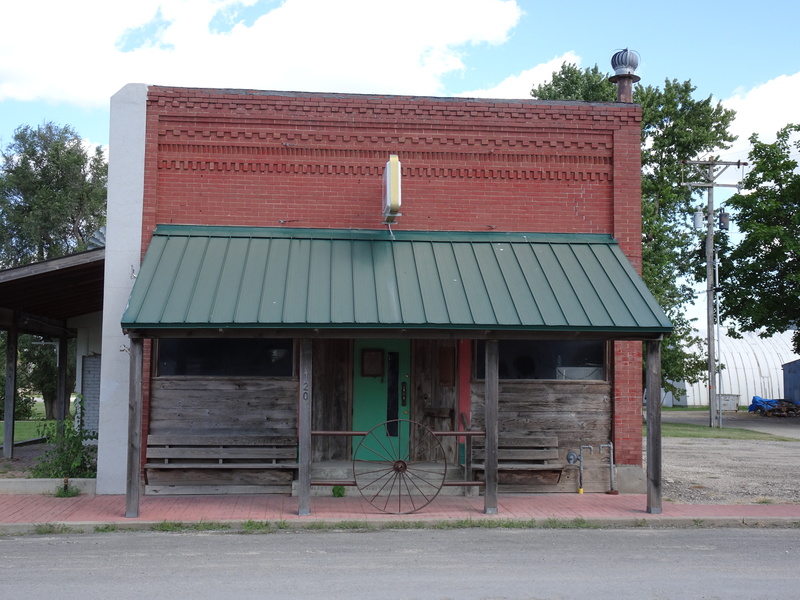 There are numerous business including churches and the Burns Cafe and Bakery which is open Friday and Saturday. 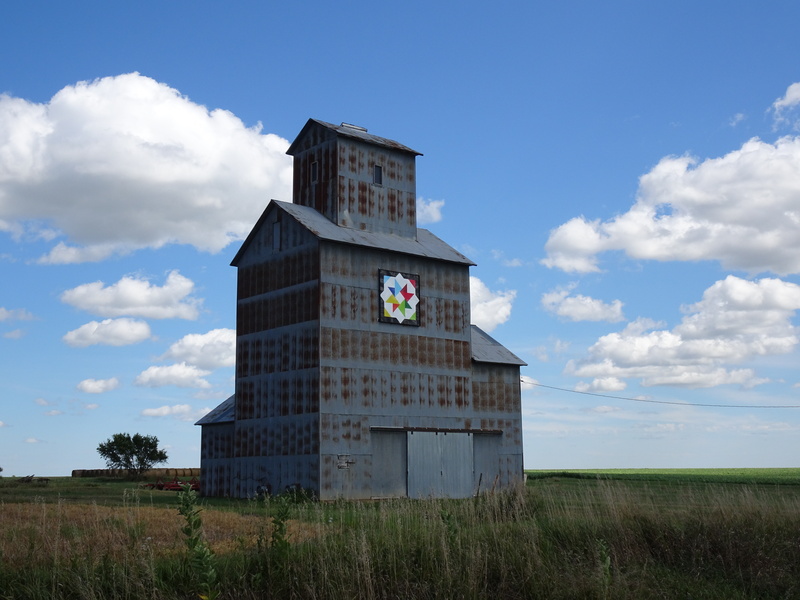 This entry was posted in Day Trips and tagged Churches, ELEVATORS, Kansas, Schools, small towns on August 20, 2015 by Debra Farmer.